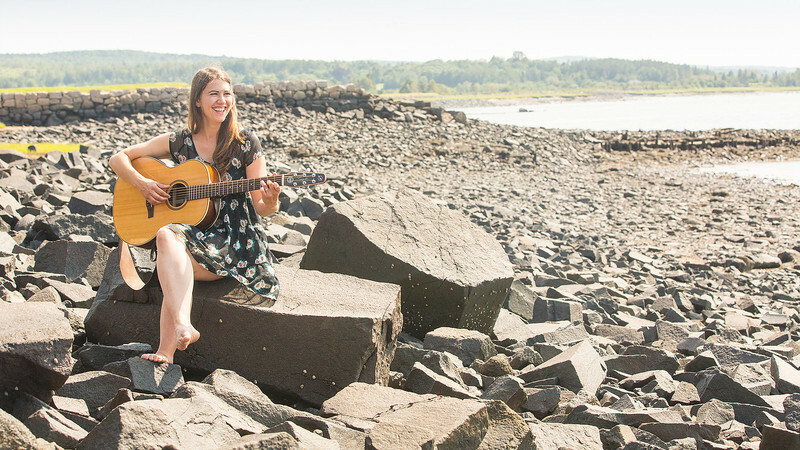 Lynnea Rose is a folk singer/songwriter from Annapolis Royal, Nova Scotia. Since the release of her debut album “Lynnea Rose” in 2013, she has graced audiences all across Canada, sharing with them her beautiful voice and heartfelt songwriting In 2015 Lynnea Rose teamed up with award winning producers Tom Terrell (Modern Grass) and Karl Falkenham (CBC) to record her sophomore album “Rocking Chair”, which received a 2017 Music Nova Scotia Award nomination for “Americana Recording of the Year”. Stylistically Lynnea Rose has been compared to Alison Krauss and The Rankins, with her songwriting reminiscent of Sarah Harmer and Gillian Welch.